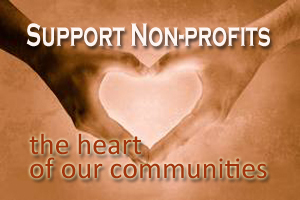 October 10, 2012 is World Homelessness Day. 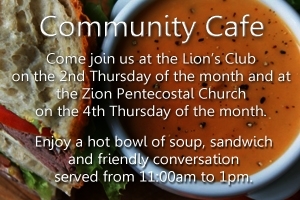 Come join us for a bowl of soup, sandwiches and dessert free of charge at the Community Cafe at the Lion’s Club on Oct 11th, 2012 from 11:00 – 1:00pm. 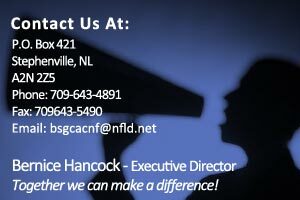 Donations are gratefully welcomed in support of the local food bank.